Teams selected by grade(4th through 9th) for the 2011 Spring and Summer. Will be adding 3rd and 10th grade for 2012. Three membership opportunities: Summer, Spring/Summer, and Full Membership. Full Membership provides the opportunity to participate in Skill Sessions during the fall and winter. 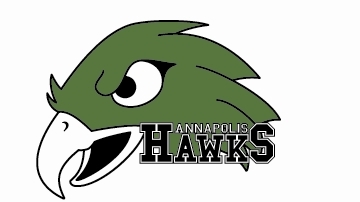 HAWKS offer: summer tournaments, fall tournaments; NPYLL participation; position specific Skill Sessions in the Fall, Winter, and Spring; practices in the fall and the summer; quality coaching; outstanding experience for the player and the family. Join in and write your own page! It's easy to do. How? Simply click here to return to Maryland Lacrosse.